When you feel you need space within your home and there is no extra room to expand, an addition must be considered. When you desire a room full of light for leisure and entertaining, an addition may be the solution. When your bedroom is small and inconducive to your lifestyle, an addition may solve your problem. There are many reasons to create an addition to your house and we would like to explore these reasons with you. How to approach the project. First let’s make one thing clear. The inside of your home should not feel as though new and old spaces have been merely stuck together. The construction of your addition needs to feel as though it belongs to your home. There should be a nice and steady flow from one room to the next. You must think of your addition as a remodeling. Reconfigure the inside of your home so that it may better accept the added square footage. In other words, upgrade your home by creating an addition from the inside-out. Don’t you just love a beautiful sunroom which allows for relaxing within a well-lit area and makes available the space needed for parties and entertaining. The benefits are priceless. Let’s be realistic, however, and actually take into consideration what will be involved with this project and how big of a return you may expect to receive when you eventually sell your property. footings, slab-on-grade foundation, post-and-beam construction, efficient windows, skylights, ceiling fan, tile floor, roof, and window shades. You may receive around 40-50% return when you sell. A scenario that might require the addition of a family room to your home may be that your kitchen is very small and you want to tear down walls in order to expand it. This can be a very special treat for you and your family as everything becomes roomier and you can create your family room however you want. The addition of a 16 foot X 25 foot family room may require a crawlspace foundation, vinyl siding, hardwood floors, electrical, light fixtures, windows, roof, and fancy doors. You may receive 60% of your investment back when you sell. A bedroom suite that includes a bathroom can be very luxurious and may create a retreat if your household is large. A bedroom suite may be a must if you are planning for old-age and know that you do not want to navigate the stairs multiple times each day. Regardless of your reasons which are no doubt priceless, it will be costly, especially because plumbing will be involved. Expect to receive 70% return from your project when you sell the house. There may be several ways in which you may consider housing your parent(s), inlaw(s), and adult children. It may be done by renovating your basement, attic, or garage. However detached cottages (laneway houses) have become the “in” thing to do. This may seem expensive, however consider the fact that you may rent the space for extra income. The project, of course, will require a mini-kitchen, bathroom, sitting area, and bedroom. Zoning will be necessary. Before you get too excited, be sure to find out if it is possible to create this space. Protect your car, stay out of the cold, add a place for extra storage – these are all reasons to add a garage. It is a wonderful luxury and will not cost as much as other additions. You may expect to receive 65% of your cost when you sell the house. However if you spend extra money to make your garage upscale you may only receive approximately 55% of your return when selling, so it is suggested that you keep the costs to a minimum. Whatever your reasons for building on an addition, whether it be to add a sun room, family room, bedroom suite, in-law suite, or garage, be sure to call the appropriate people to make sure that your addition is allowed. Also be sure to consult with a contractor for advice and estimated costs. 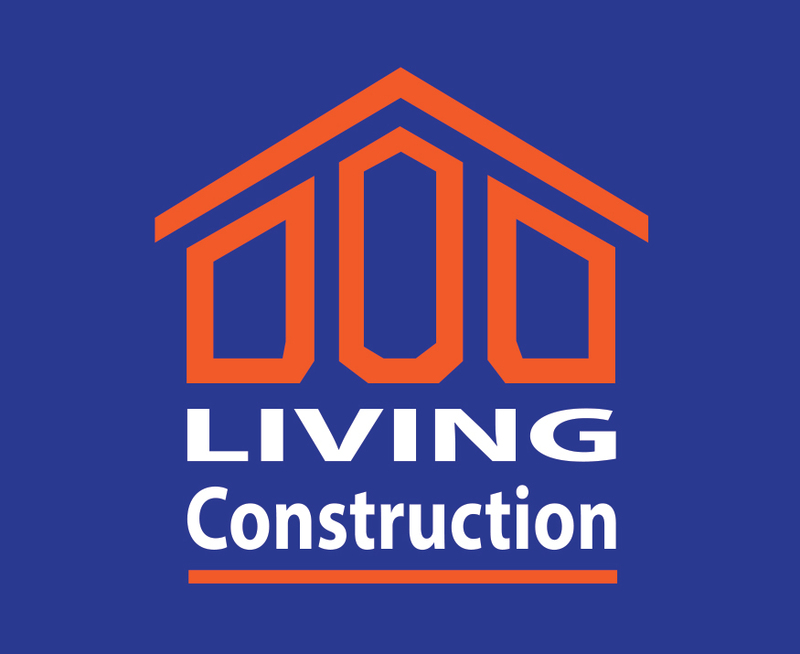 For free consultation with Living Construction call Tomer Amir 416-824-4426 or Tal Amir 647-885-4112, email us through tomerlivingconstruction@gmail.com .